This year has been very busy. Because I thought so much, everyday was very fulfilling. Everyone that always support me, thanks for all the love in 2017! Last night we performed at the Record Awards! We performed Influencer, a song that I love and is precious to me, on a fantastic stage, and… we won this dreamlike award, and the whole event still feels like a dream. I am truly happy. The event was a moment of indescribable emotions. Even though we are still novices. It is thanks to everyone that supported us for six years since our debut and the help of everyone engaged in Nogizaka46. 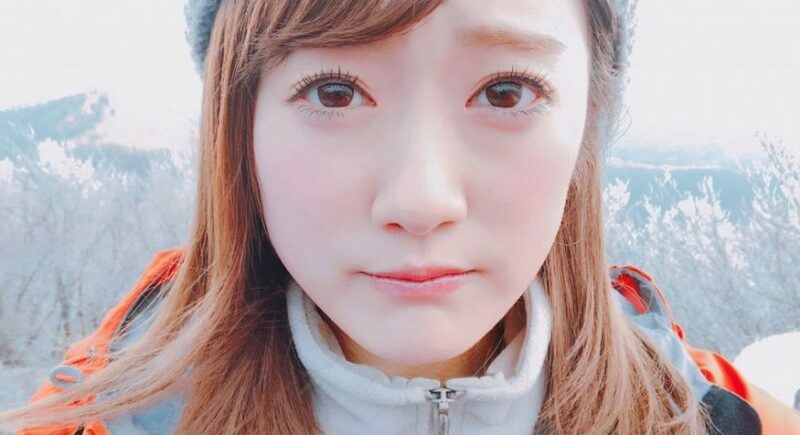 m(_ _)m As a group as well as individually, to be able to grow even more, I will work hard as a Nogizaka46 member! 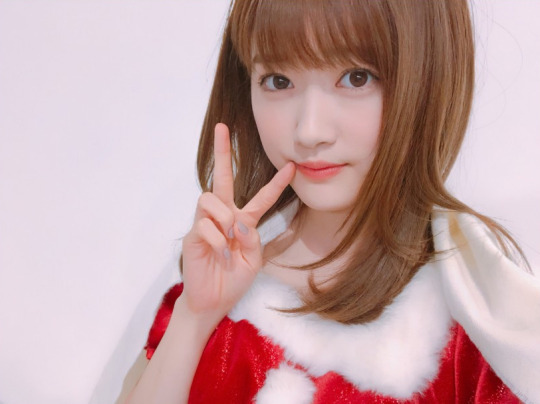 Everyone that came to the individual handshake event in Sendai on the 23th of December, thank you very much. 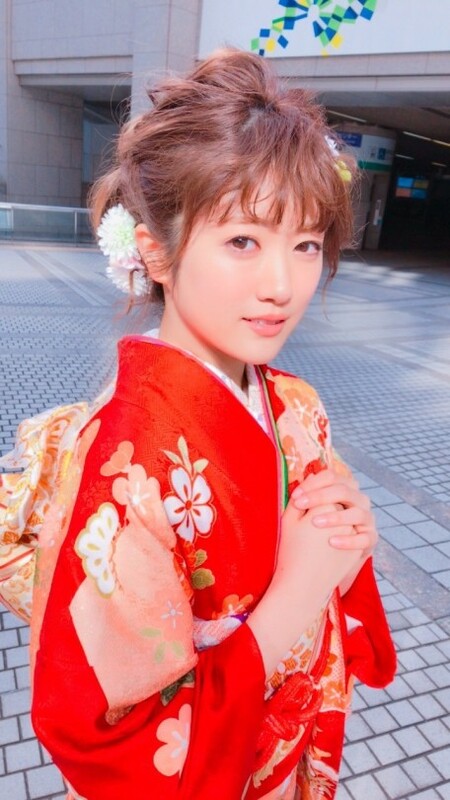 It was the first individual handshake event in Sendai. I was glad that many people came. 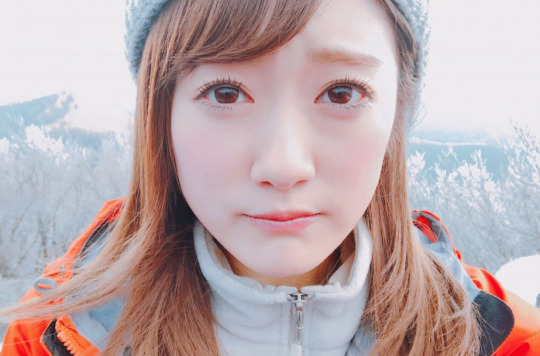 Because I can meet everyone and hear their voices directly at a handshake event, the supportive feelings and voices of encouragement motivates me to do my best. I really received a lot of energy. 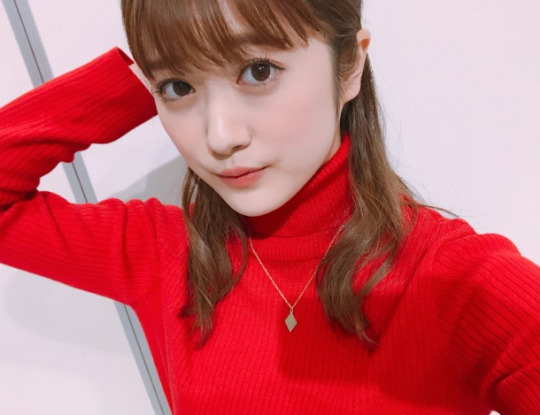 By the way, on the national handshake event in Makuhari Messe on 8th January, I will do handshakes as well as a mini live show, and I will participate as long as time allows it so please treat me well! And also… on 10th January the Under album will be released. On Nogiten 2, we all did a hit prayer. Lastly, tonight! 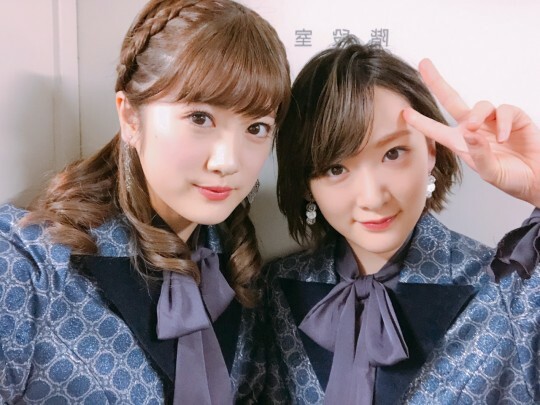 Kouhaku Uta Gassen!!! I am very glad we get to perform this year as well, and for that I feel very grateful. It will be the last performance of Influencer this year. I will put all my heart and soul in this performance! !